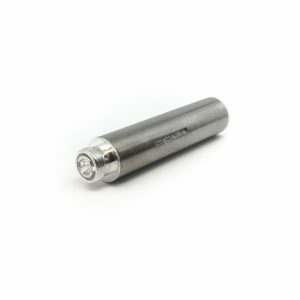 Factory coils and dispensable atomisers from approved brands. 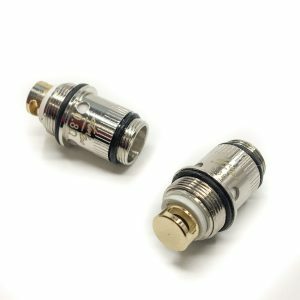 Atmizone's approach of sub-ohm factory coils for the Ring Project. Available in pack of 5 and as single items. 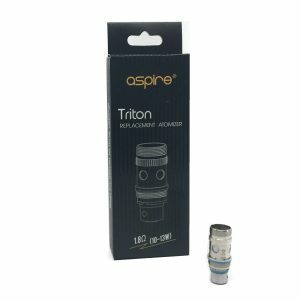 The new Aspire Triton 2, 1.8 Ohm coils, for MTL vaping with the Keras Nano and Giga REV.